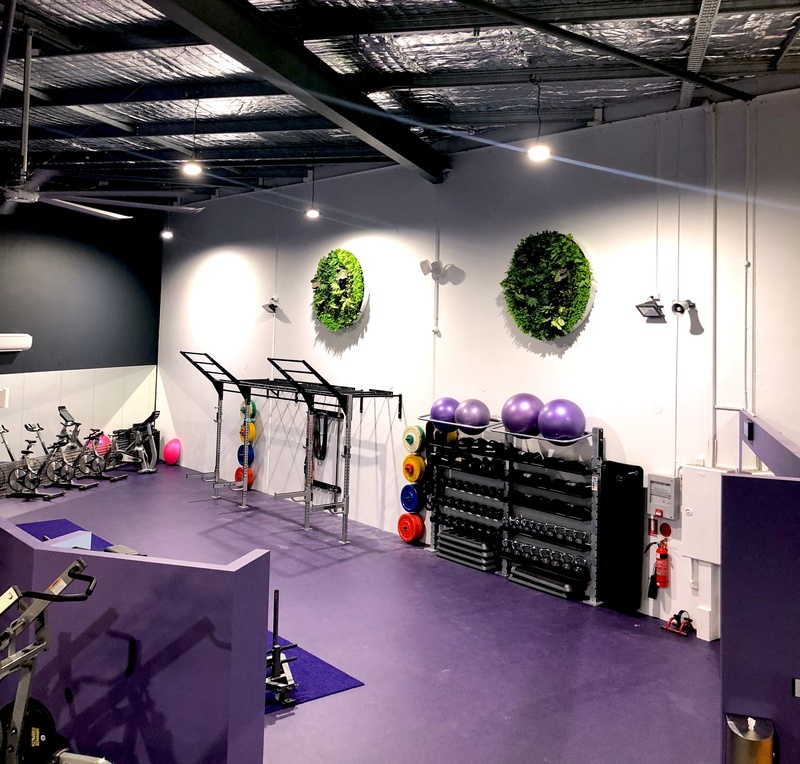 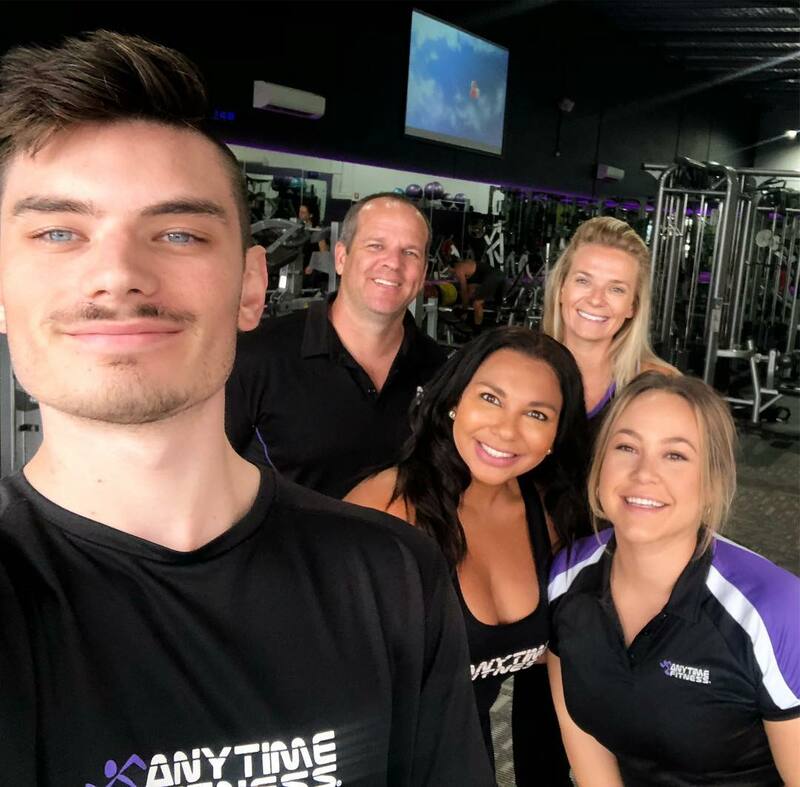 Anytime Fitness Cessnock has recently relocated to a state of the art gym in Cessnock. 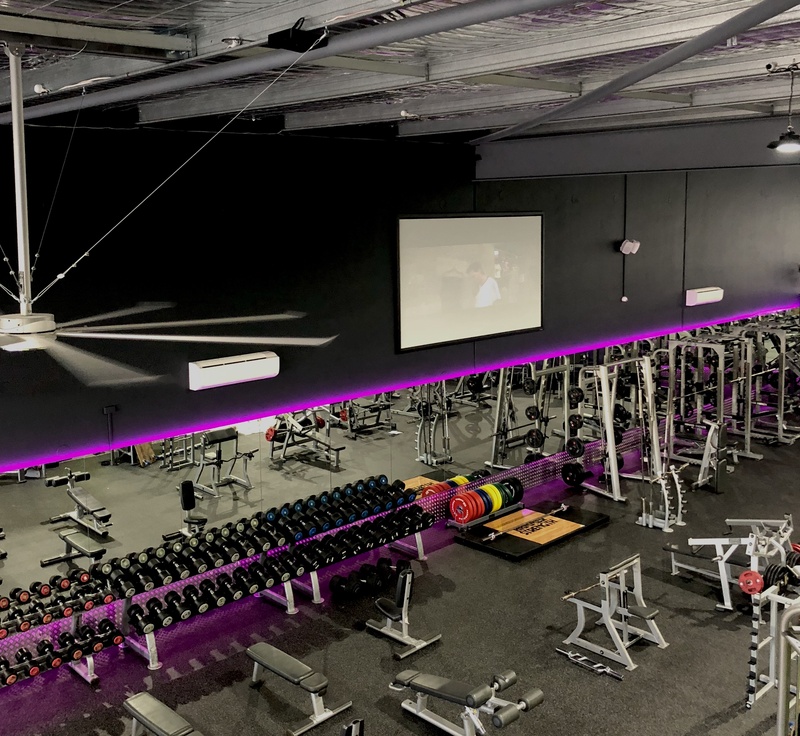 Featuring a large mezzanine cardio floor, over 200sqm of free weights, Life Fitness pin loaded equipment, functional training room, separate stretch area, 4m big screen TV, beauty bar, ensuite bathrooms. 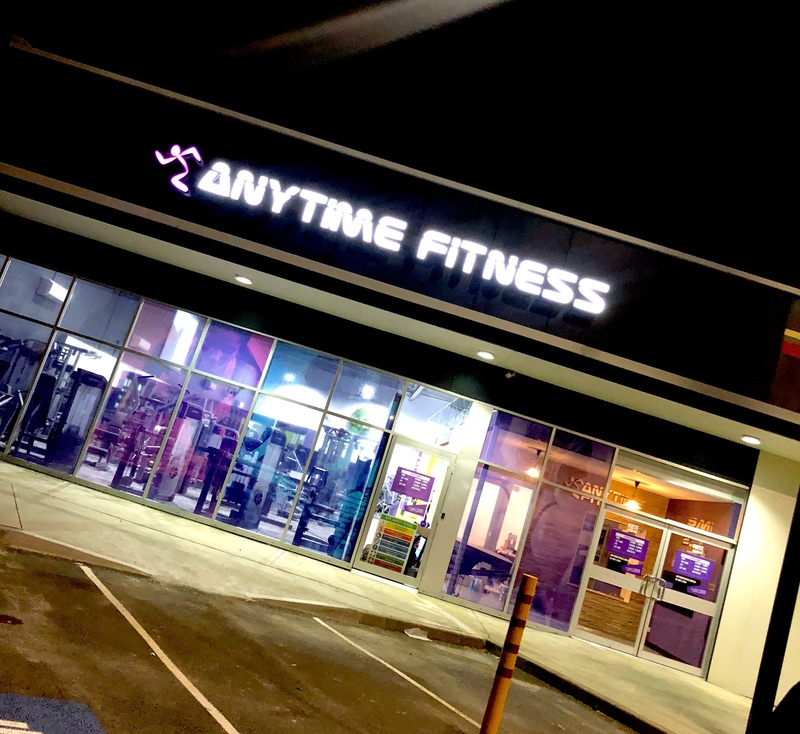 Aside from a brand new facility, you can also enjoy free classes, as well as our exclusive program - AF Team Training.